West Africa is ranked high on the list of regions threatened by climate change. 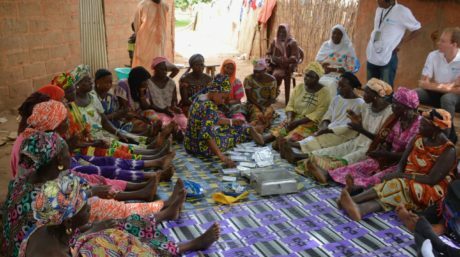 Severe drought, massive deforestation, unsustainable agricultural practices, and poor watershed management have left much of West Africa dangerously vulnerable to sea- level rise and extreme weather events provoked by climate change. Restoration and conservation of the region’s wetlands, especially their mangrove ecosystems, is a vital part of disaster mitigation and coastal protection strategy proposed for the region. 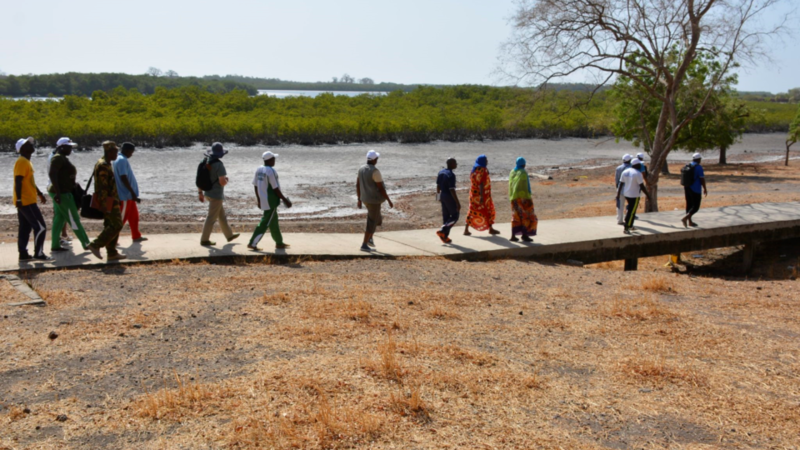 Mangrove Action Project’s Community-Based Ecological Mangrove Restoration (CBEMR) program seeks to empower local communities to restore and steward their mangroves while deriving sustainable mangrove-based livelihoods. 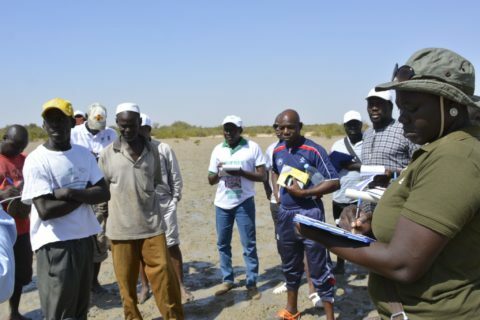 Involving local communities in mangrove restoration is essential, as it offers participants a sense of empowerment and involvement in resolving their own environmental, social and economic issues of community development. Traditional mangrove restoration efforts face a fair number of challenges in restoring healthy mangrove ecosystems. 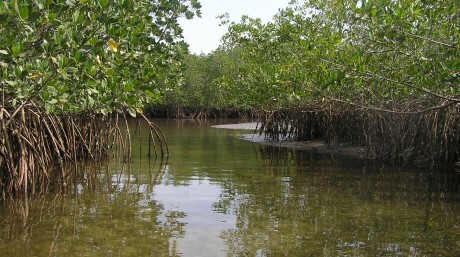 Most are erroneous attempts to establish monoculture plantations that lack biodiversity and true ecosystem function, or project designs that neglect underlying problems or stressors that impact mangroves and cause their loss in the first place, such as unusually high salinity or disturbed hydrology – tidal flow and mixing of salt and fresh water – essential to healthy mangrove ecosystems. Inland watershed problems, such as drought or flooding from dam releases or severe rainstorms, may affect flows of fresh water into the mangroves, negatively affecting hydrology. This may require creating ways to capture, store, and later release fresh water into the mangroves to maintain proper saltwater/ freshwater flow and balance. 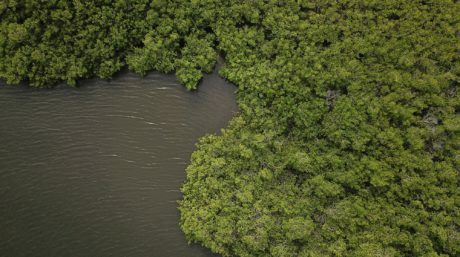 CBEMR methodology, in contrast, works to restore underlying hydrology and considers adjustments to a disturbed area’s topography, so that mangroves may regenerate naturally, resulting in true ecosystem restoration with a richer biodiversity. Importantly, local mangrove communities learn to perform this work, and in the process learn to restore, value, and responsibly steward their mangroves. 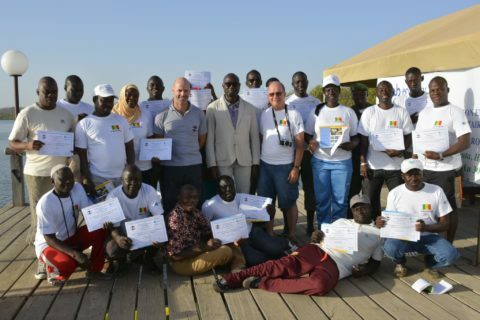 Towards these ends, Mangrove Action Project (MAP) has joined forces with Wetlands International Africa to implement a training workshop in CBEMR in the Saloum Delta, Senegal that brought together and engaged 21 participants in April 2018. Read the whole article attached.